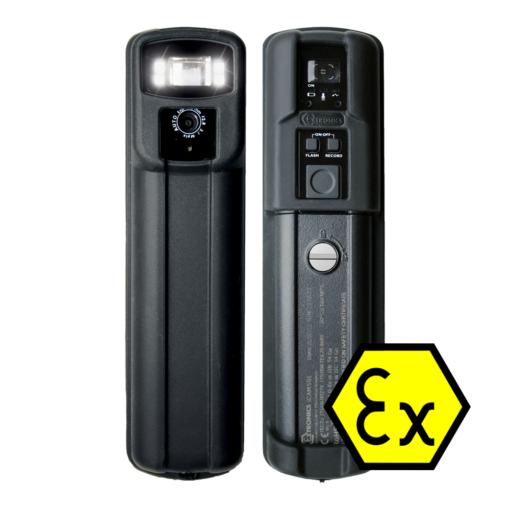 This Extronics iCAM502 Autofocus intrinsically safe digital camera is ATEX, IECEx and FM certified for use in zone 0. This model is a step up from iCAM501 Ultra because it features an autofocus and auto white balancing, allowing you to capture even sharper images as close as 5cm away. The powerful LED flash array and image quality feedback system also help you to capture the perfect image you desire. The Extronics iCAM502 Autofocus digital camera might be a compact and lightweight camera but it is extremely robust and designed with hazardous environments in mind. 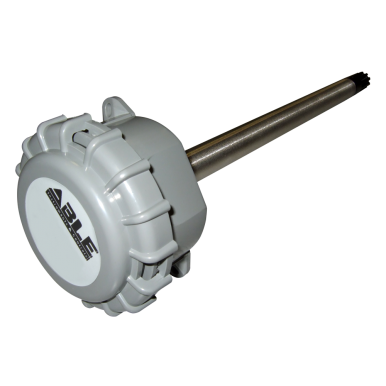 It can be carried in your pocket and easily operated with one hand.